Few retailers are successfully executing on all of their omnichannel initiatives. Even with today’s technologies, it’s hard to tell why a customer decides to make a purchase at a given moment. However, what we do know is that consumers aren’t shopping exclusively through a single medium. The modern consumer buys in-store, on brand websites, in mobile apps, through independent retailers and in big-box stores. So how can you optimize different channels to improve your business’ omni-channel experience? Most marketers can agree on one thing: visuals work better than plain text. Our brain simply responds better to visual information than it does to plain text. Visuals are processed sixty thousand times faster than text, which allow us to absorb more information, more quickly. 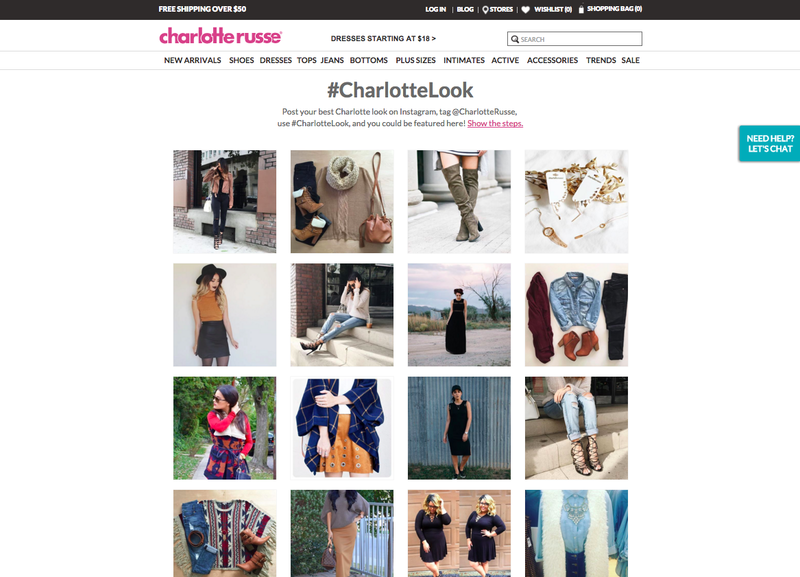 Here are three ways to do omnichannel retail right with user-generated content. Want to make commerce more social and improve product discovery? User-generated content has yielded significant results when used on a brand’s owned media and ecommerce websites. 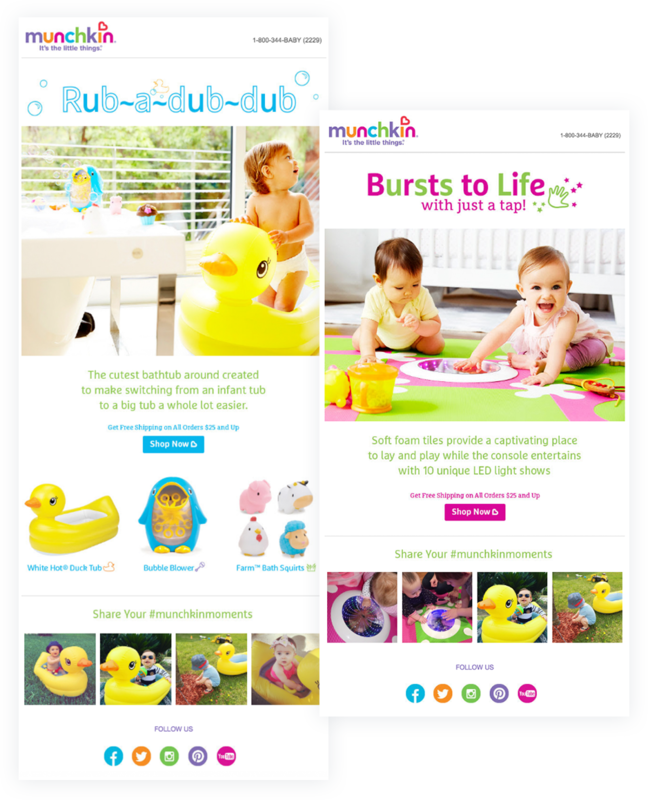 Publish real customer photos on your website to help shoppers discover products more organically. Studies show that placing user-generated content on your website homepage increases time on site by an average of 123%. Another way to put user-generated content to use on your website is to use real customer photos on product pages as visual reviews or “customer endorsements.” These photos offer social proof for your products and add more authenticity for your marketing. Placing real customer photos on product pages increases online conversion and creates a more authentic shopping experience for customers. Displaying real customer photos on product pages results in an average of 6% increase in site conversion. Feature real customer photos in print and packaging to extend the value of user generated content past digital marketing. Package inserts can be a cost effective way to share user-generated content with in-store shoppers. For ecommerce shoppers, try upselling with package inserts. A customer’s purchase familiarizes you with the customer’s preferences. This is valuable insight that can be used to target cross-sells. Take it a step further, and feature your brand influencers or top content in live displays or decals in-store. 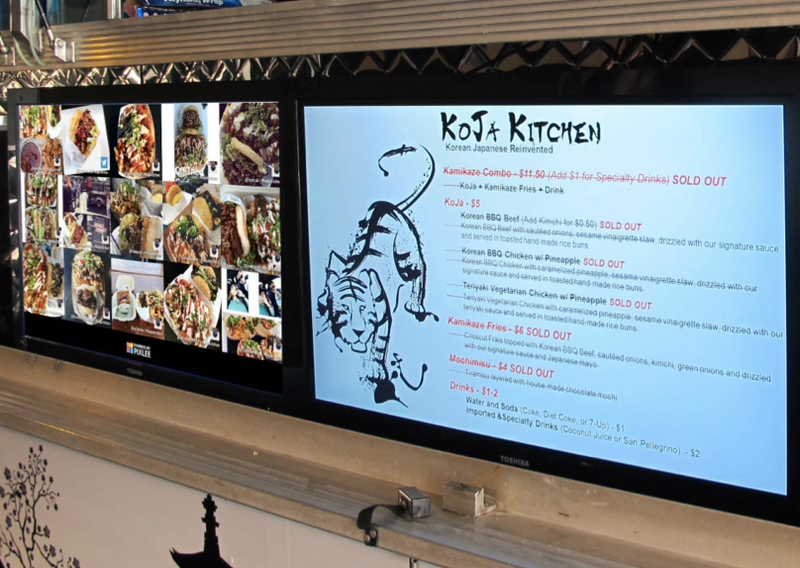 Leveraging your highest performing user content in advertisements to significantly bolster your print advertising campaigns. Inspire customers to engage at a more personal and to submit photos on the spot by featuring user-generated content in-store, at tradeshows, or during live events. Include user-generated content in your email marketing, whether it’s a newsletter of a post purchase email, user-generated content can add value. By showcasing customers using your products in your email marketing, your emails will drive higher click-through and purchase rates. Visual marketing platforms, such as Pixlee, have plug-and-play email integrations that are compatible with all email service providers and that can be implemented without developer resources. Email doesn’t need to be static after sending. Make sure that your visual marketing platform allows you to refresh content even after it hits your customers’ inboxes so that each time your email is opened, fresh user-generated content appears. To date, no one has decoded how, when, and why the average consumer makes a purchase. However, by optimizing your customer experience across all channels with customer photos, your omnichannel retail experience will become more seamless. Brands that are able to offer customers effortless channels that help them go between the digital and physical landscapes will have a greater chance at succeeding in the digital age.